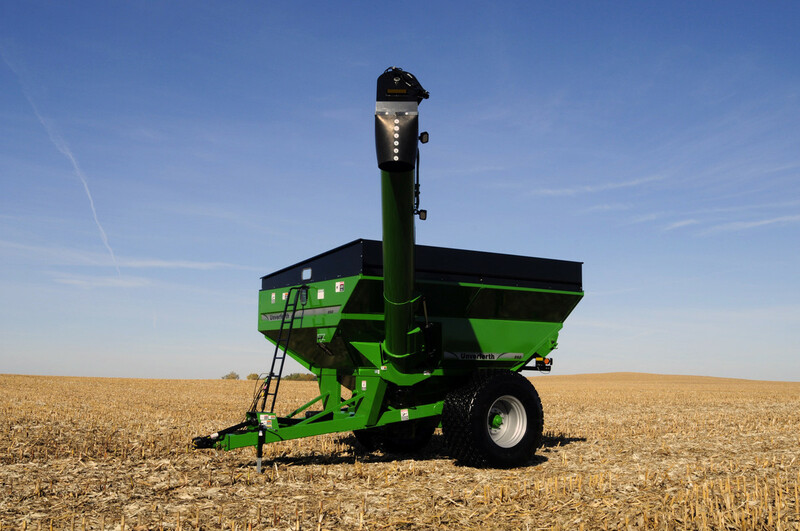 Faster unloading speeds and increased auger reach and height! 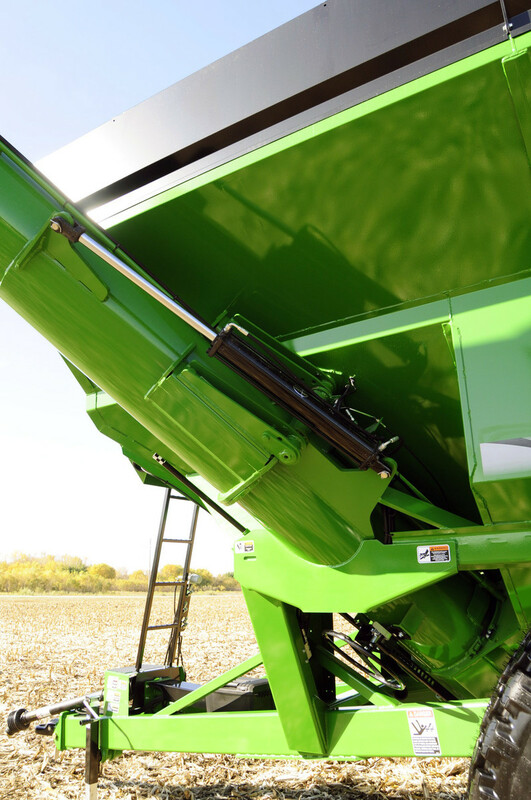 The 60-Series, side-folding, corner-auger grain carts provide unloading speeds up to 500 bushels per minute and the fold design allows the upper auger to be longer, providing up to 9' 9" of auger side reach and up to 13' of auger height depending on model. 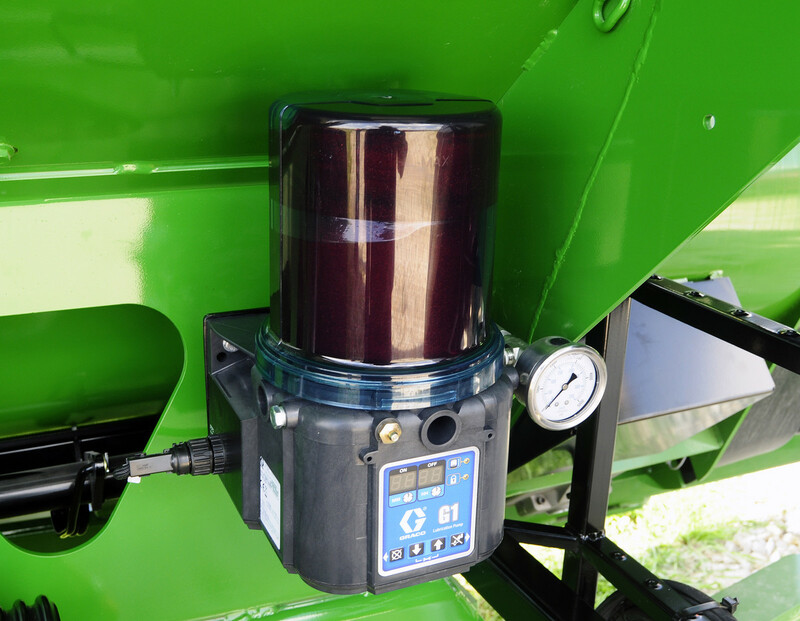 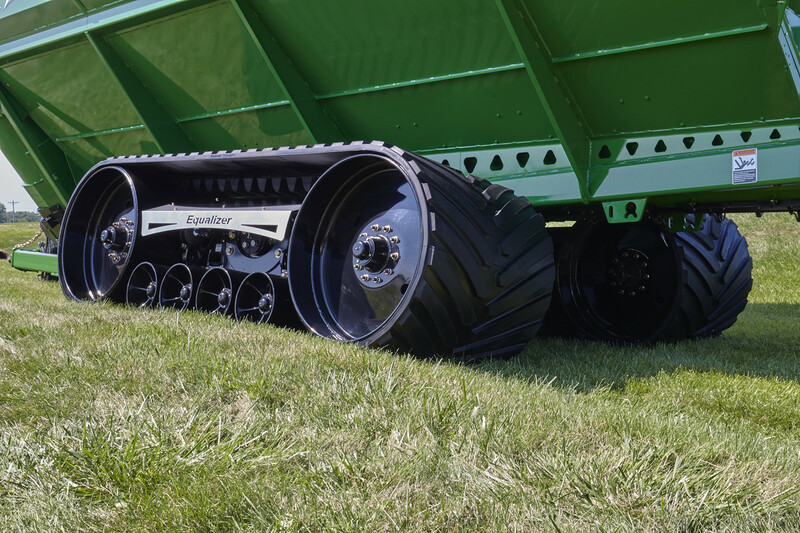 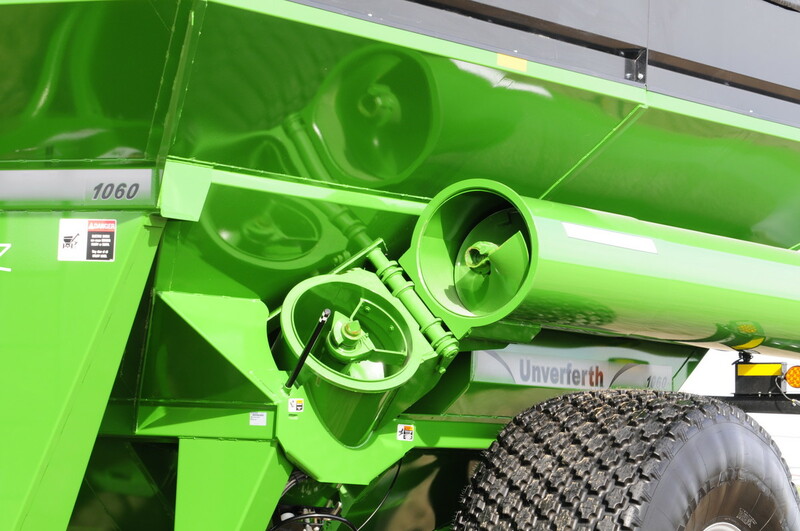 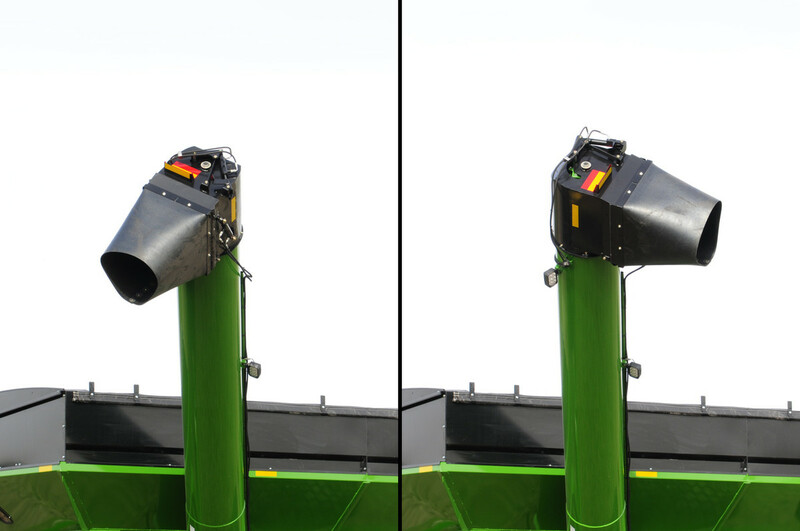 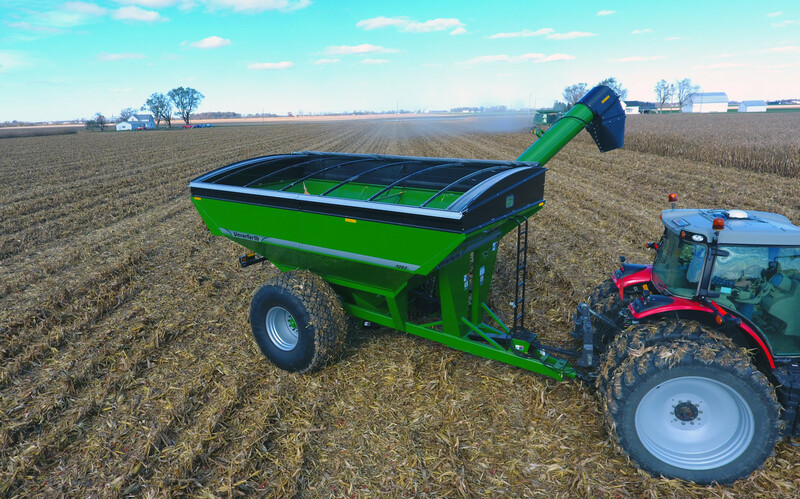 Harvest efficiency is pushed to the max with 1,100 to 750 bushel capacities and an auger design that makes it easy to reach across ditches and fences, even over the tallest trucks and wagons. 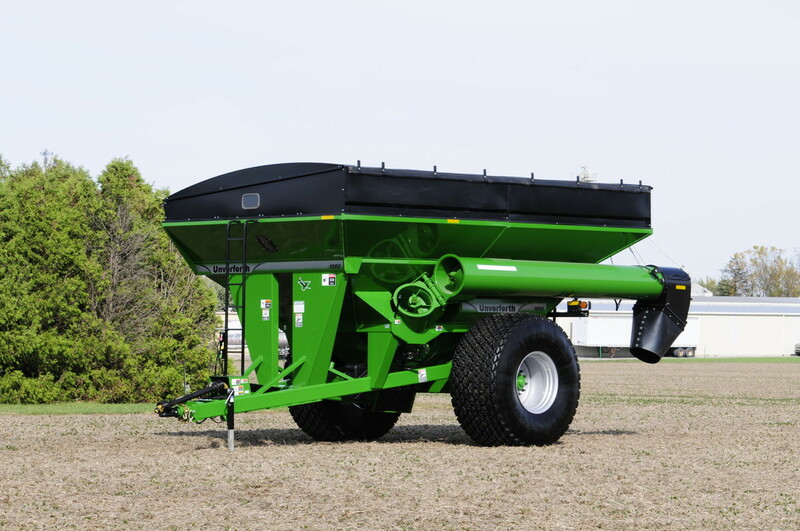 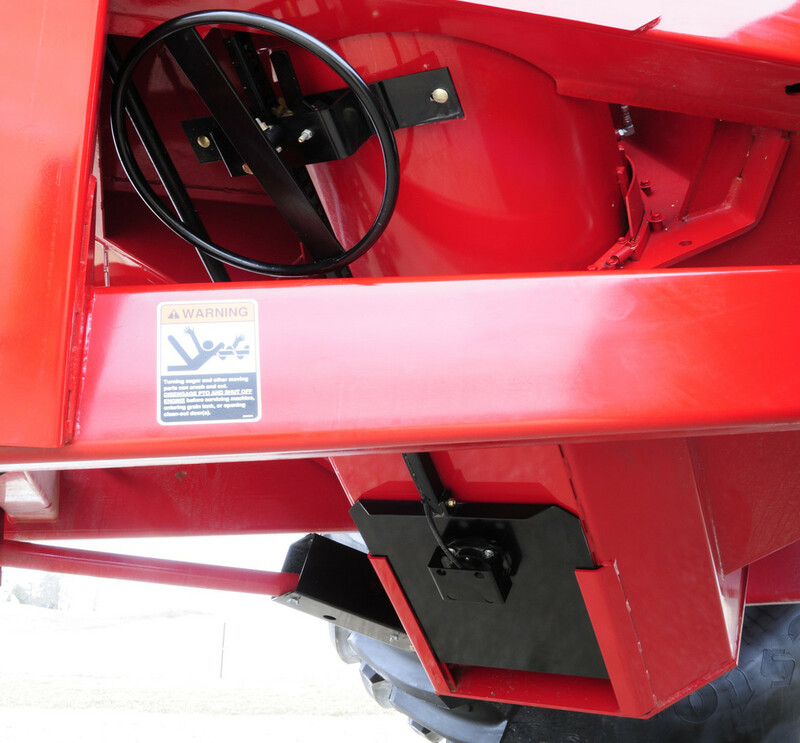 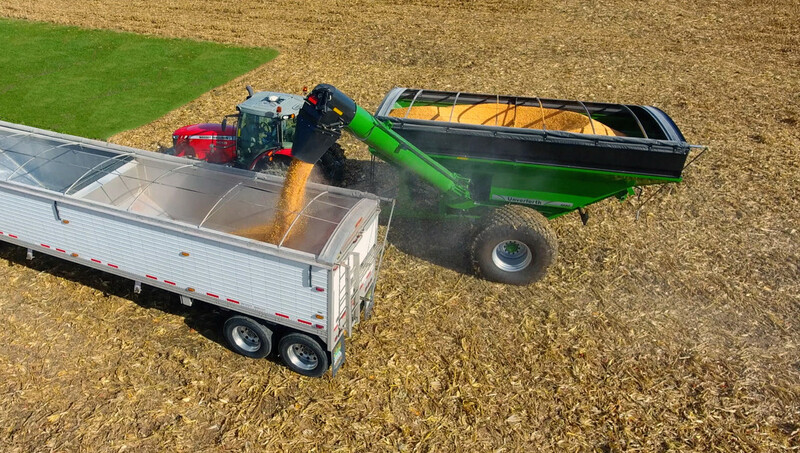 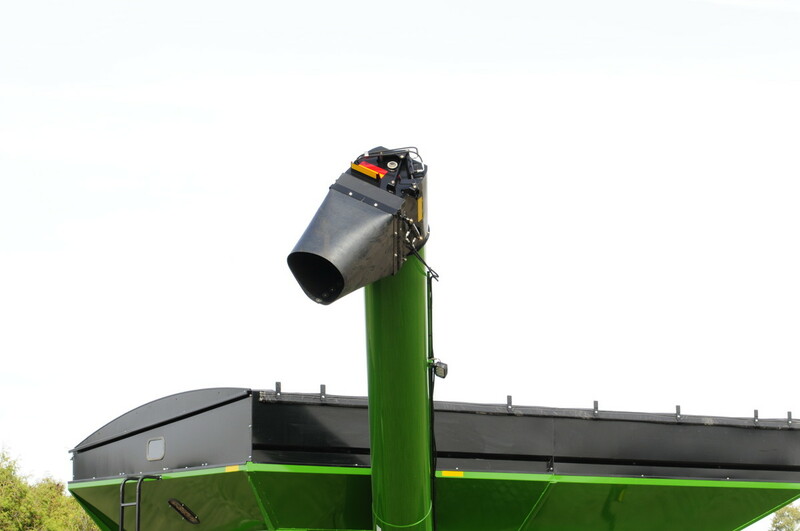 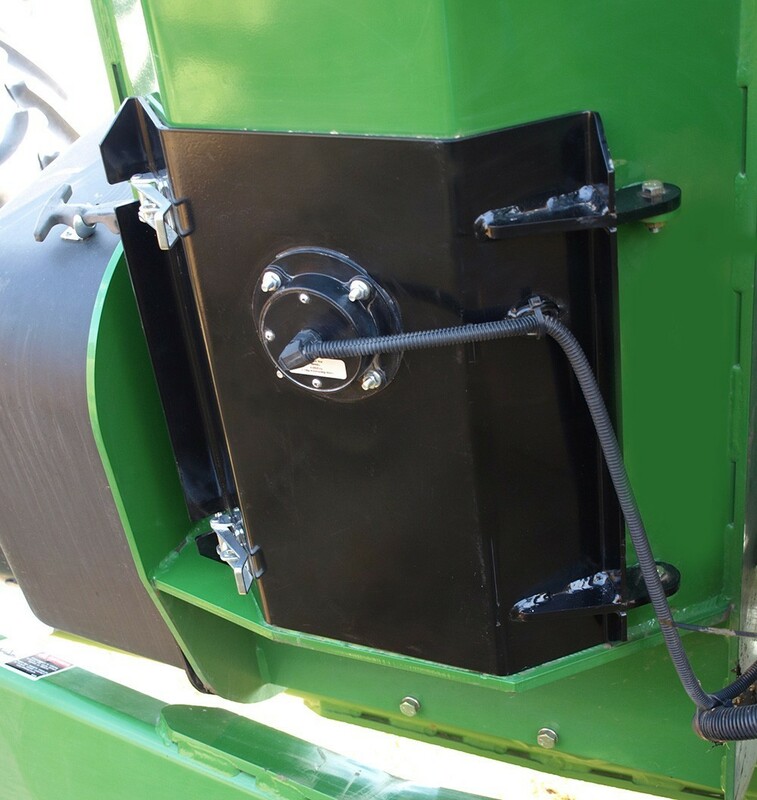 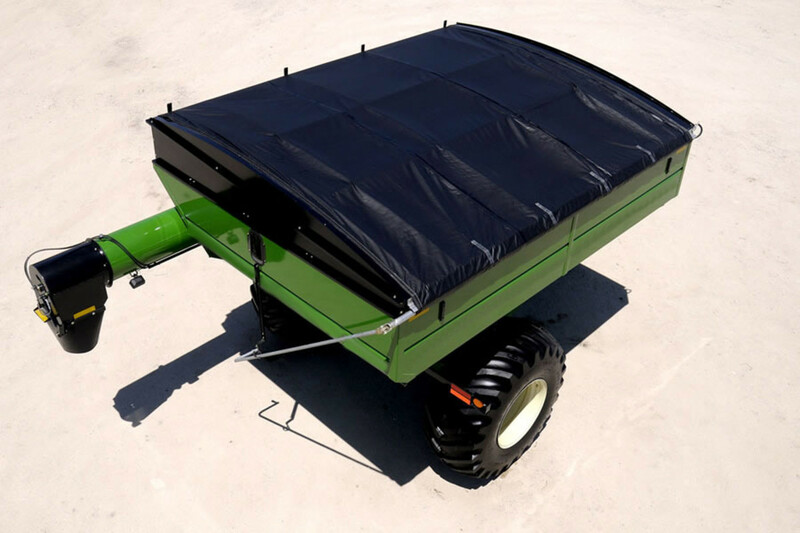 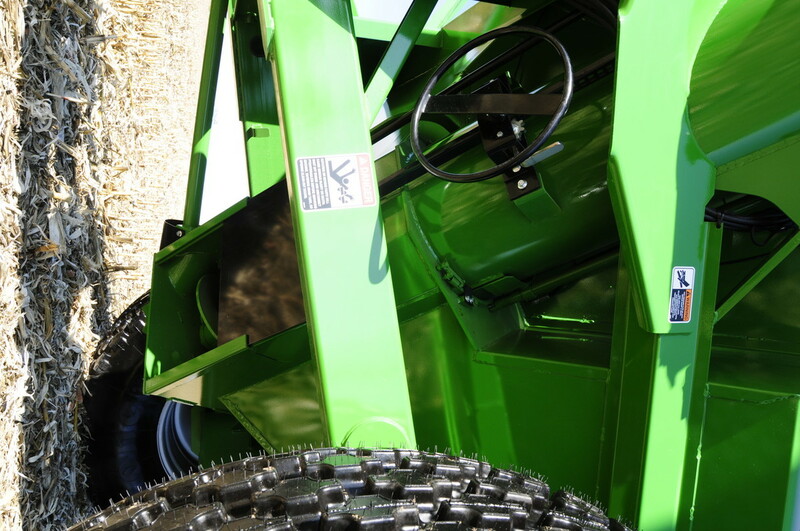 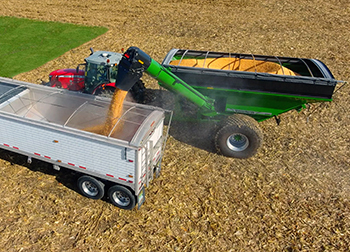 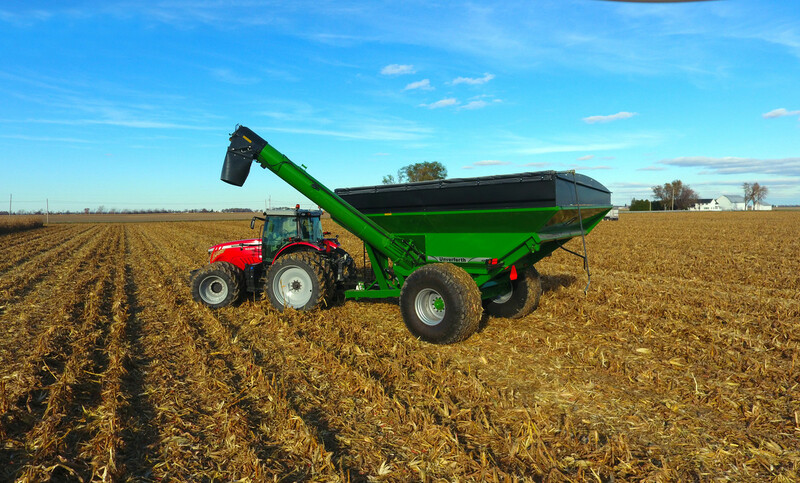 The compact auger-fold design tucks under the side of the grain cart for ease of transport and storage. 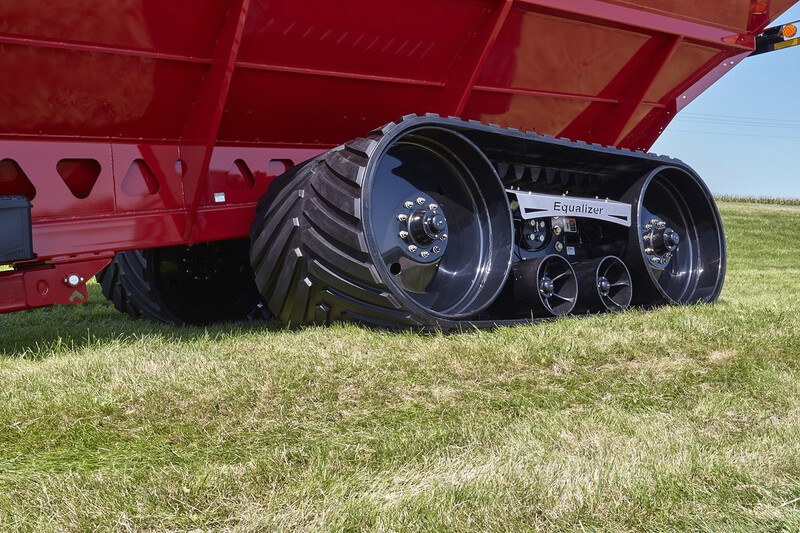 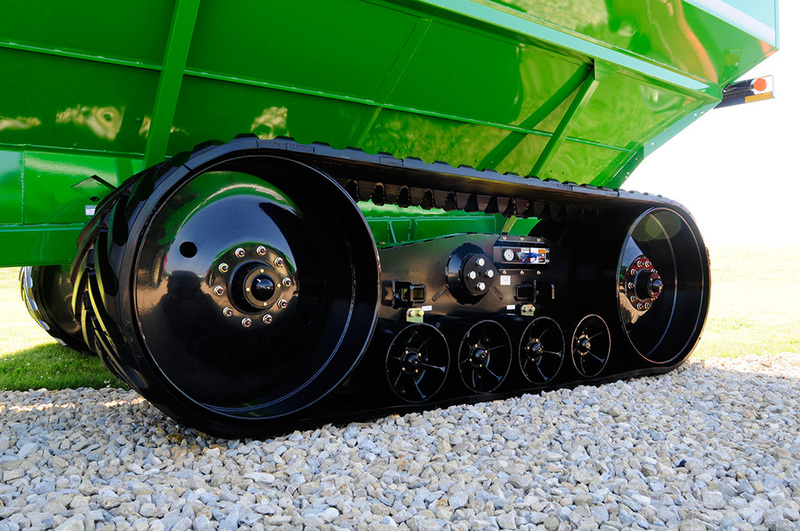 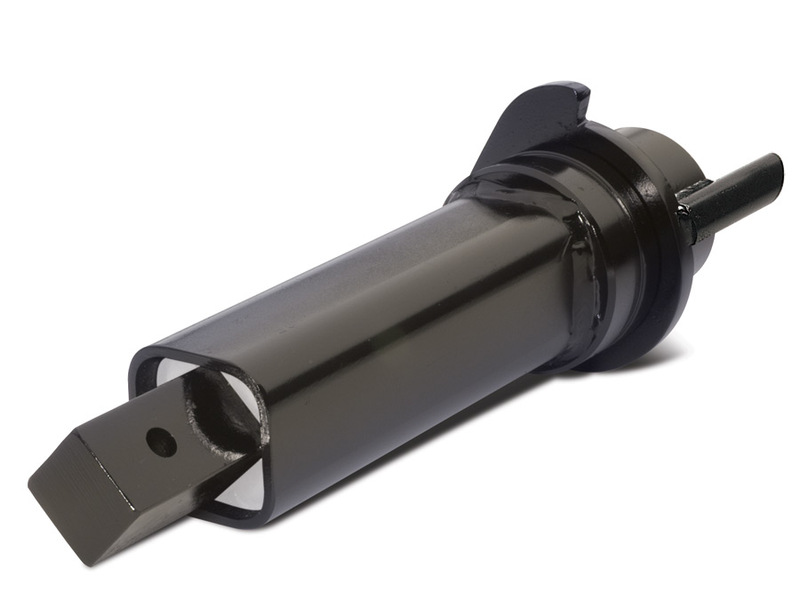 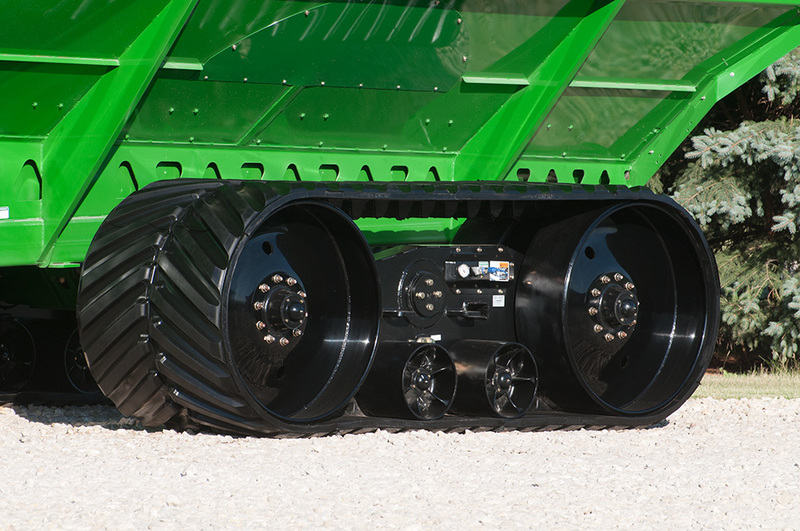 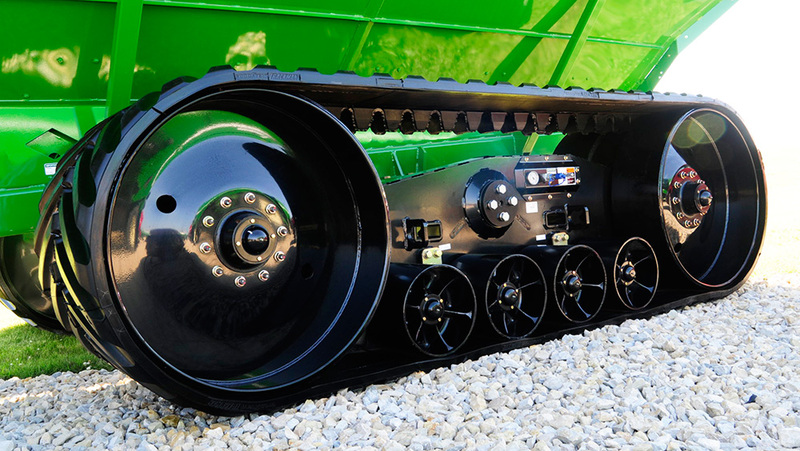 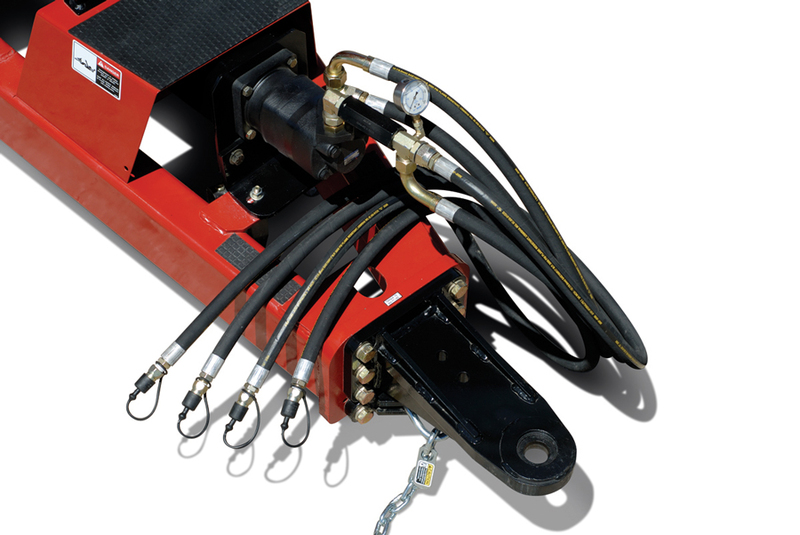 An industry-leading design with a wide variety of undercarriage options and accessories. 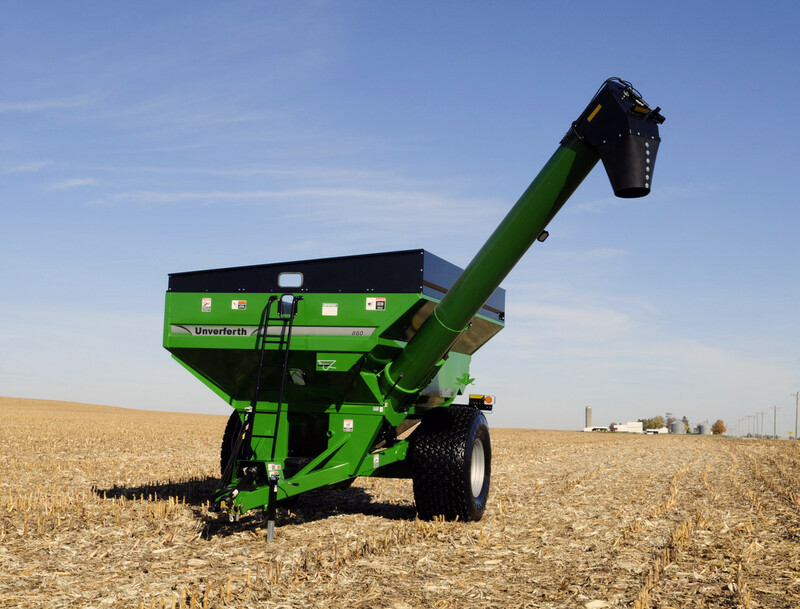 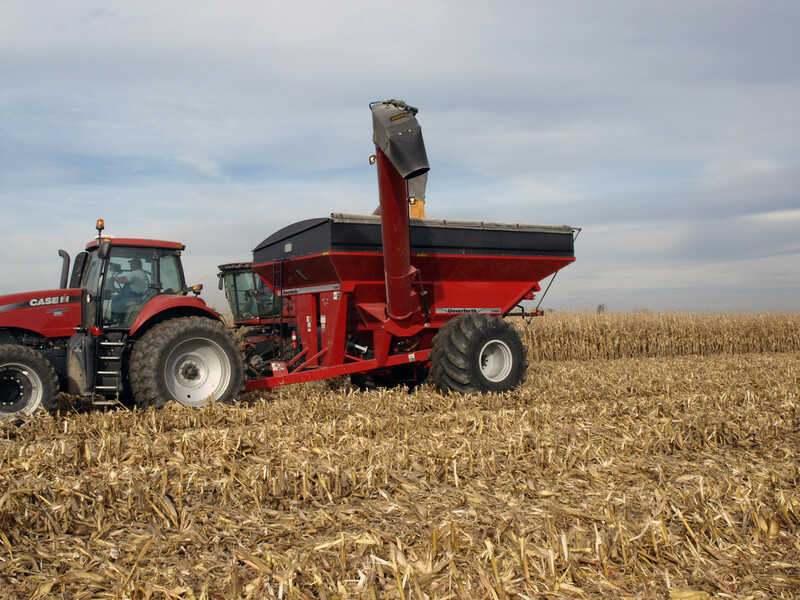 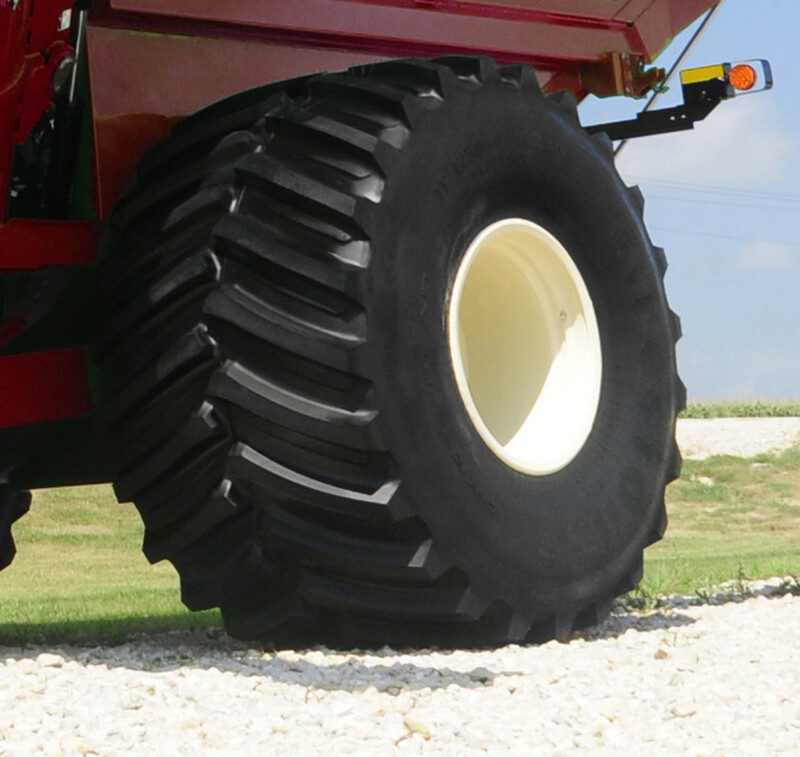 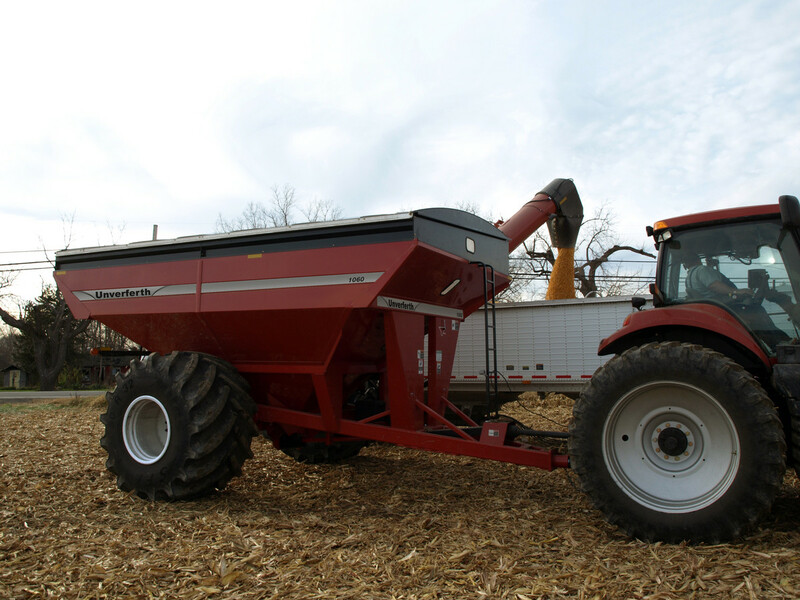 A 60-Series grain cart can meet your operation's demanding needs. 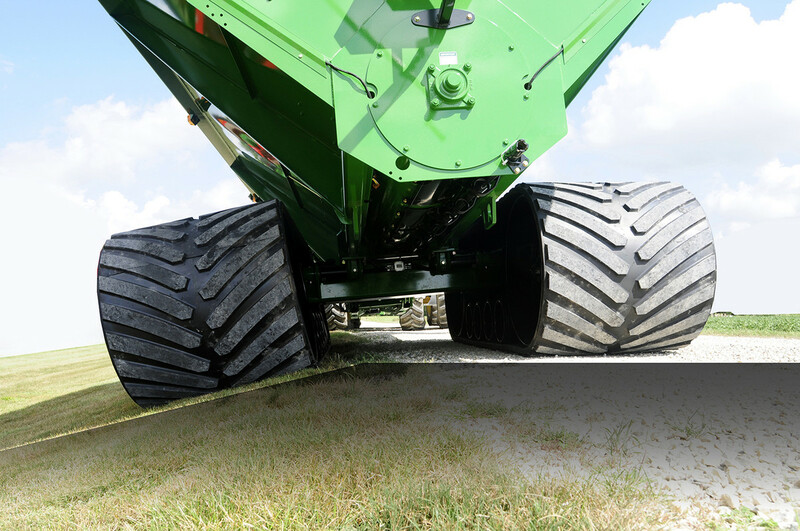 60-Series - More Reach, More Height, More Speed! 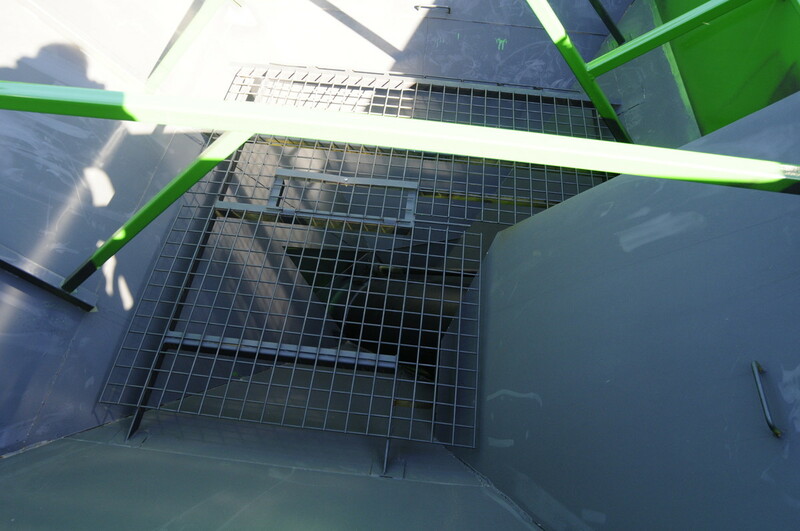 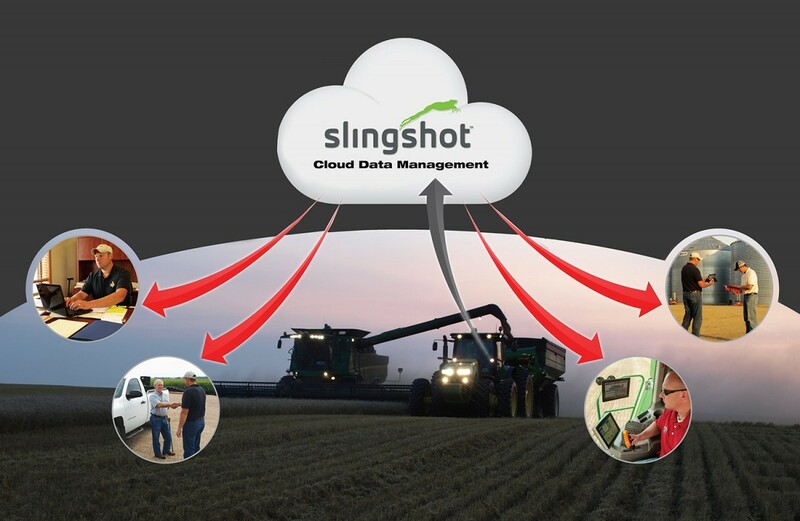 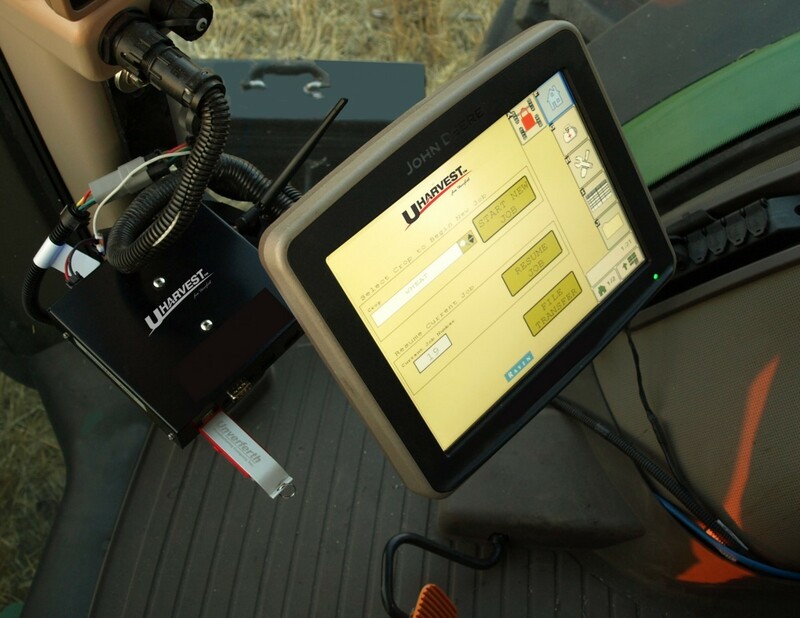 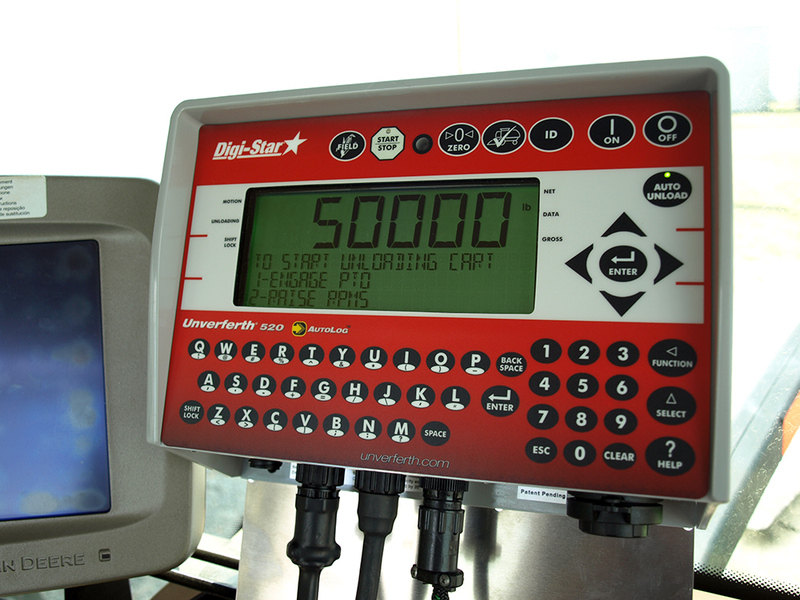 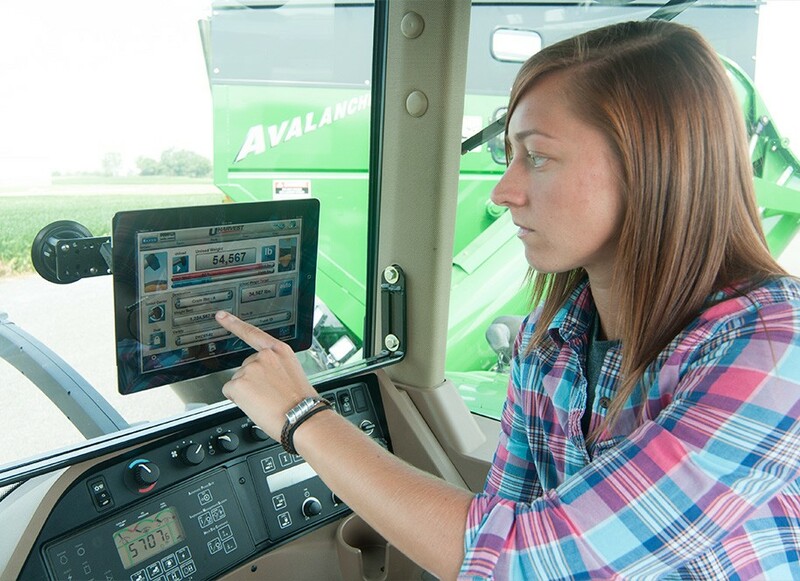 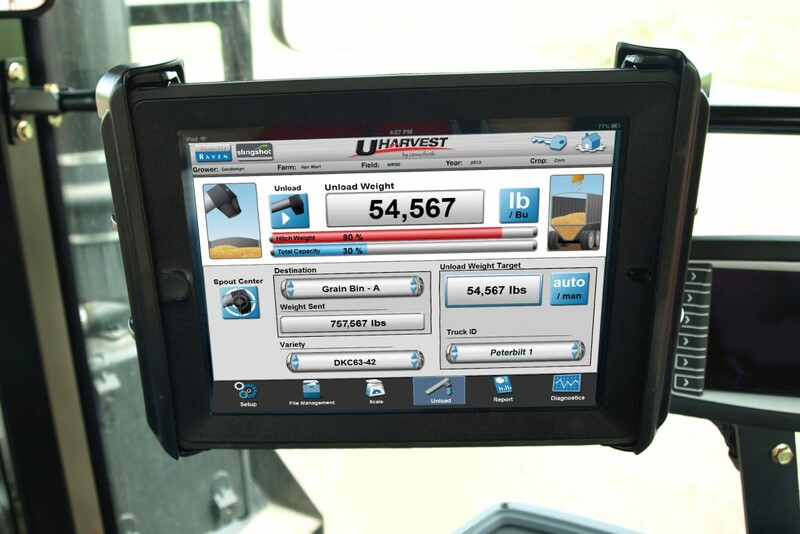 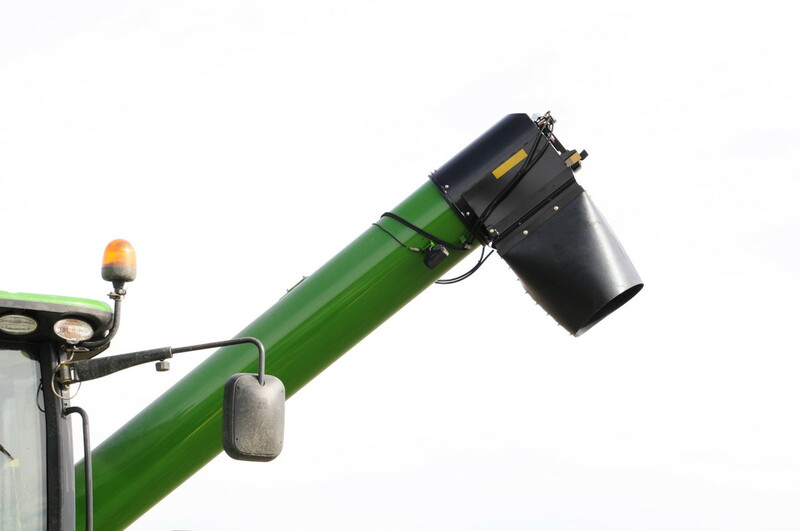 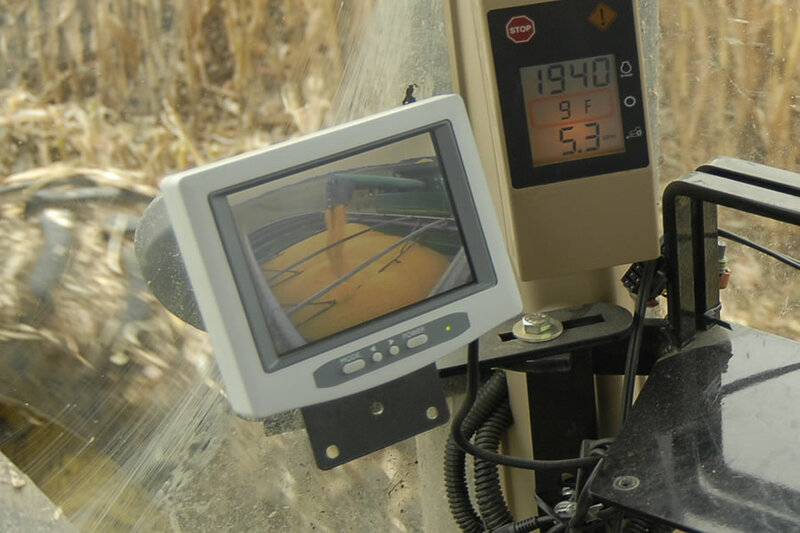 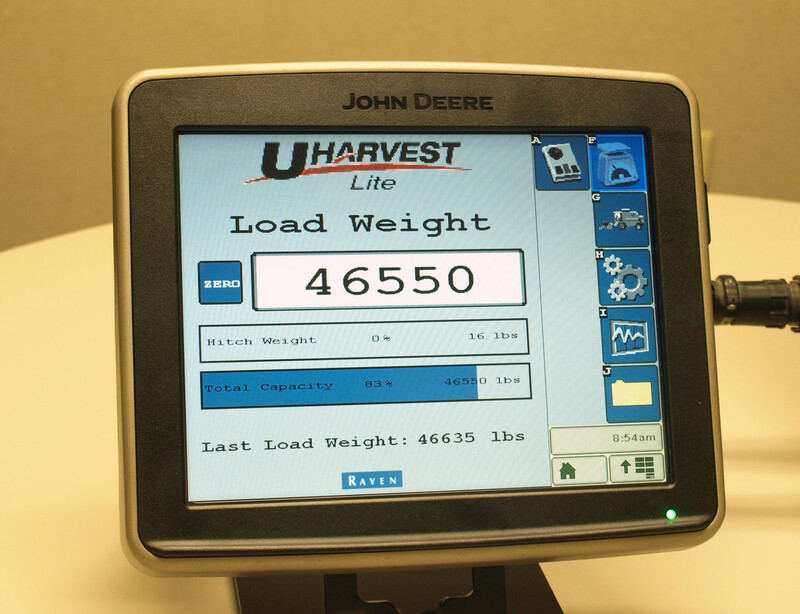 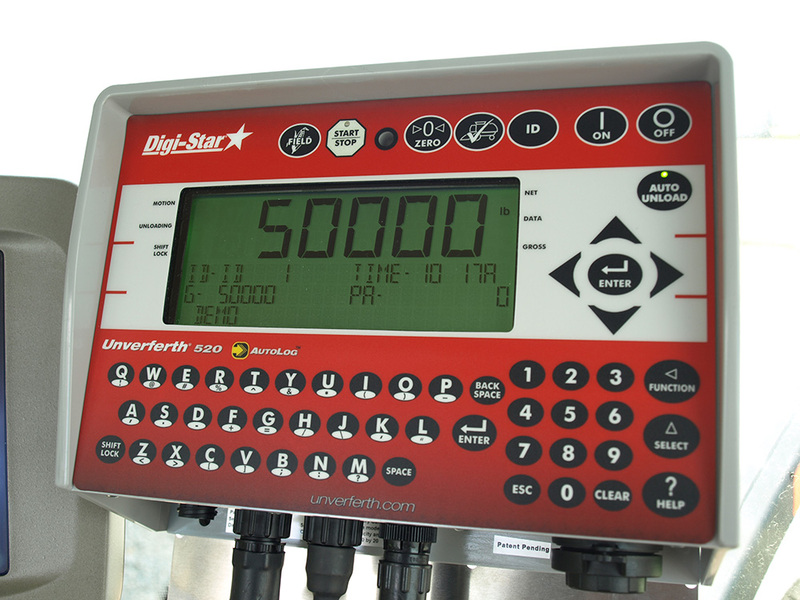 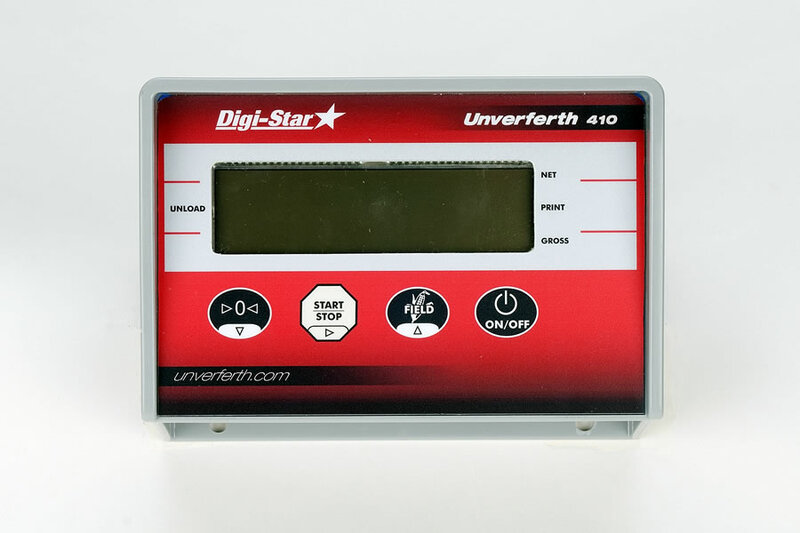 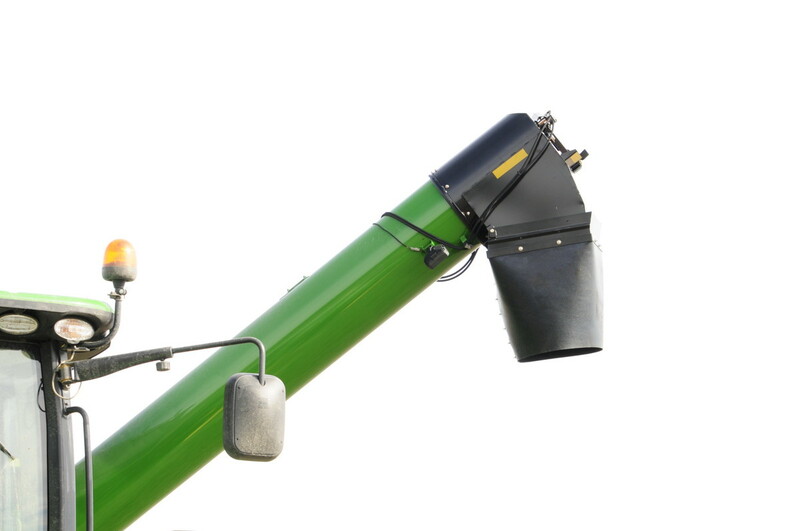 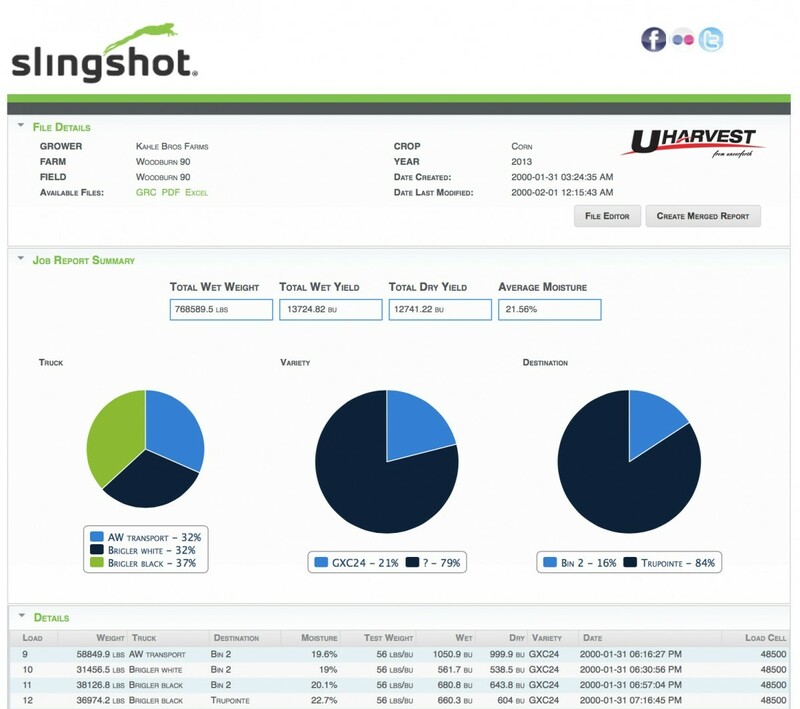 ​UHarvest Data Management or UHarvest Lite scales systems provide a complete harvest data solution! 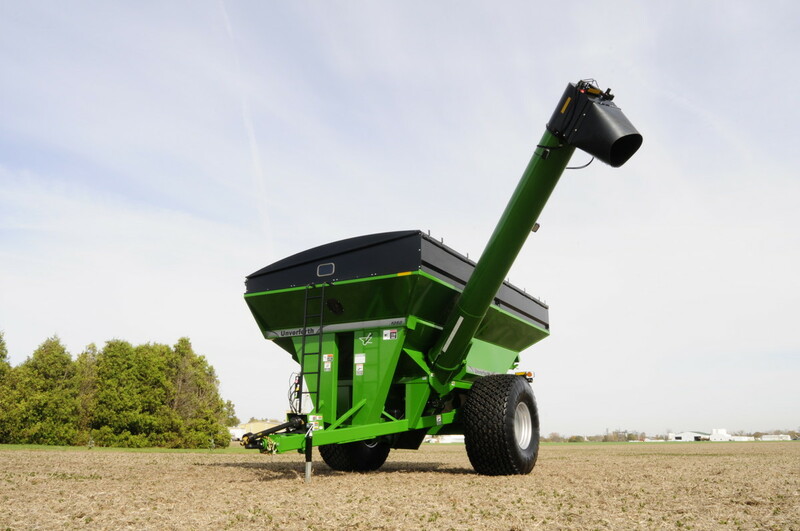 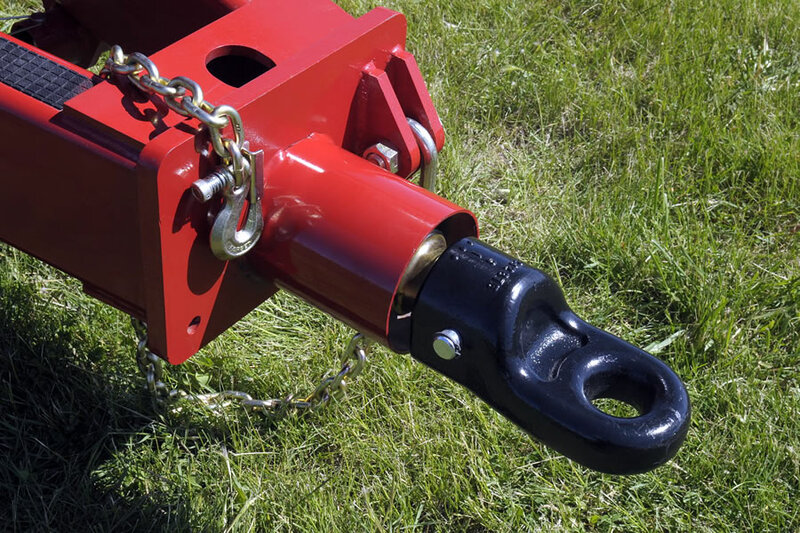 Auger Diameter 20" 20" 18" 18"
Hub Size/Spindle Diameter 10 bolt - 4 1/2" 10 bolt - 4 1/2" 10 bolt - 4 1/2" 10 bolt - 4 1/2"
Hopper Width 13' 11' 10" 11' 10" 11' 10"
Auger Side Reach Max Measured to Inside Edge of Rubber Spout 9' 9" 9' 9" 9' 2" 9' 2"
Auger Side Reach Min 7' 3" 7' 3" 7' 2" 7' 2"
Overall Transport Length 29' 7" 29' 7" 27' 7" 27' 7"
Hitch to Center of Axle 16' 10" 16' 10" 15' 7" 15' 7"
Hitch Height 1' 10" 1' 10" 1' 10" 1' 10"
Auger Height with Spout Straight Down 13' 13' 12' 11" 12' 11"
Height to Top of Auger in Unload Position 17' 11" 17' 11" 17' 11" 17' 11"
Width Outside of Tires 14' 6" 14' 4" 12' 10" 12' 10"
11' 3" min./12' 9" max. 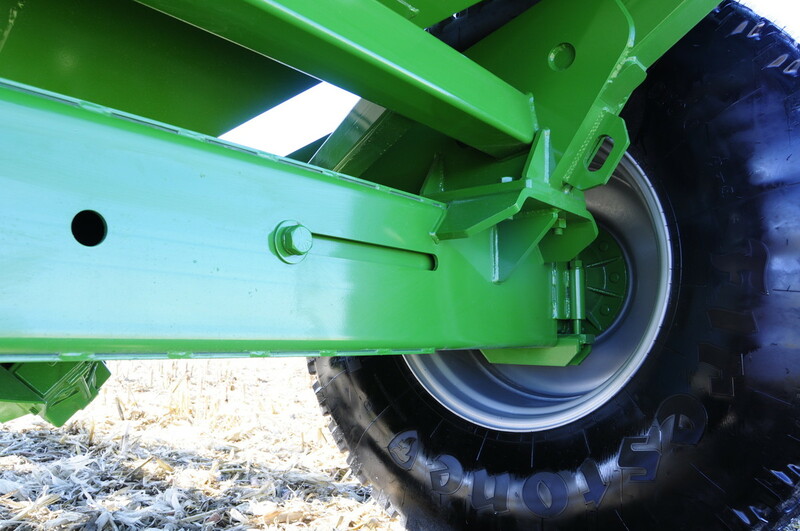 Under Frame Clearance 1' 5" 1' 5" 1' 5" 1' 5"
For use as a comparitive guide in choosing between various tire/track options.